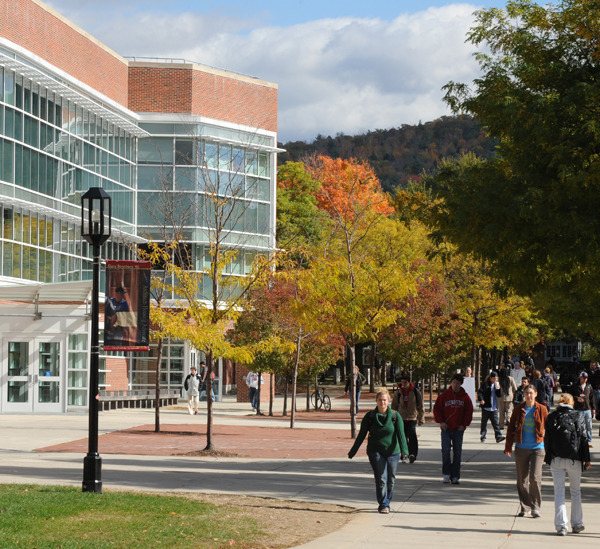 Seminar Schedule 2016 | The New England Graduate Accounting Studies Conference, Inc. Please note that the seminar schedule is subject to change. – What Keeps Accountants Up At Night : Rob Loberfeld, Mable Brown Room. – What Keeps Accountants Up At Night (Continued) : Rob Loberfeld, Mable Brown Room. – A. Technology and Computer Security : Ryan Robinson, Mable Brown Room. – B. Interactive Discussion based on Morning Discussion : Rob Loberfeld, Madison St Lounge. – C. Information Security – Risk Management : Steve Veno, Mountain View. – D. Resolution of Federal and State Tax Liabilities : Tom Quinn, Room 309. – E. Techonlogy Usage & Administration : Ryan Robinson, Mable Brown Room. – G. Interactive Discussion based on Morning Discussion : Rob Loberfeld, Mountain View. – H. Eldercare Options : Pattie Hayes, Madison St Lounge. – I. Defined Benefit Plans/Cash Value Plans : John Caggiano & Mike Garofoli, Room 309. 5:30pm – 6:30pm Happy Hour, Sponsored by People’s United Bank, Zorn Dining Hall. 6:30pm- 7:30pm Dinner, Zorn Dining Hall. 7:30 pm- 8:45pm Entertainment – Poker, Zorn Dining Hall. – A & A Update: Leo R. Moretti, CPA, CGMA, Mable Brown Hall. – Ethics : Leo R. Moretti, CPA, CGMA, Mable Brown Hall. – J. Estate Planning Issues & Updates : Bill Chapman, Mountain View. – K. Firm Dynamics : Trinnie Houghton, Room 309. – L. Corporate Tax Update : Jeff Fothergill, Mable Brown Room. – M. Tax Planning for Real Estate Developers : Cory Bilodeau, Madison St Lounge. – N. Bernie Madoff : Steve Garfinkle, Mountain View. – O. Cost Segregation & Tangible Prop Regs : Jeff Hiatt & Dave Fabian, Madison St Lounge. – P. Individual Tax Update : Jeff Fothergill, Mable Brown Room. 5:30pm – 6:30pm – Happy Hour, Sponsored by Business Cents, Zorn Dining Hall. 6:30pm – 7:30pm Lobster Bake, Zorn Dining Hall. 7:30pm – 10:00pm Band, Trailer Park, Zorn Dining Hall. – Small Firm Update : Joel Olbricht, Mable Brown Room. NEGASC 2015 qualifies for twenty (20) hours of Continuing Professional Education.